Fighting for sustainable and socially conscious legal education, training and practice in Ontario. 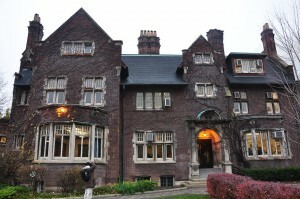 Missed the A2J Conference in March? Here is a Recap! A big shout-out and thank you to our conference speakers and everyone who attended! Previous post A2J CONFERENCE -"Wait, what now? : The Future of Articling, Law Jobs and Legal Training in Ontario"
A2Justice Submissions to LSUC Dialogue on Licensing Series https://t.co/O6d2VF0tUg. Tweet us your thoughts! 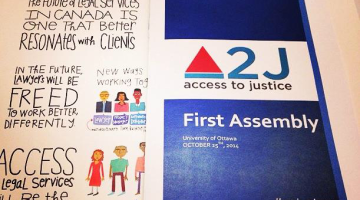 A2J is a grassroots initiative involving law students, practitioners and community members whose aim is to advocate for practical solutions designed to decrease law school tuition in Ontario as a vehicle for increasing access to justice. Steadily rising levels of tuition have become a tremendous financial barrier for students entering law school and for young lawyers aspiring to practice in social justice and to serve lower , middle income and marginal communities. 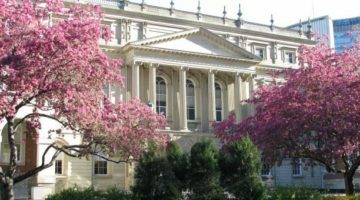 Accordingly, the focus of this initiative is to develop a strategic plan of action to reduce law school tuition in Ontario, which must engage Ontario Law Schools, the Law Society of Upper Canada and the Province of Ontario. Copyright Access to Justice © 2014. All rights reserved.